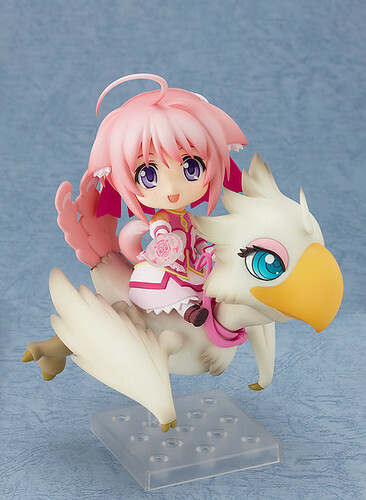 Anyway, she is going to be priced at 4500 Yen – not surprising though, considering the amount of stuff she is going to include in her package – and scheduled for January 2012 release. Told you guys she wasn’t exclusive. You all owe me money now.